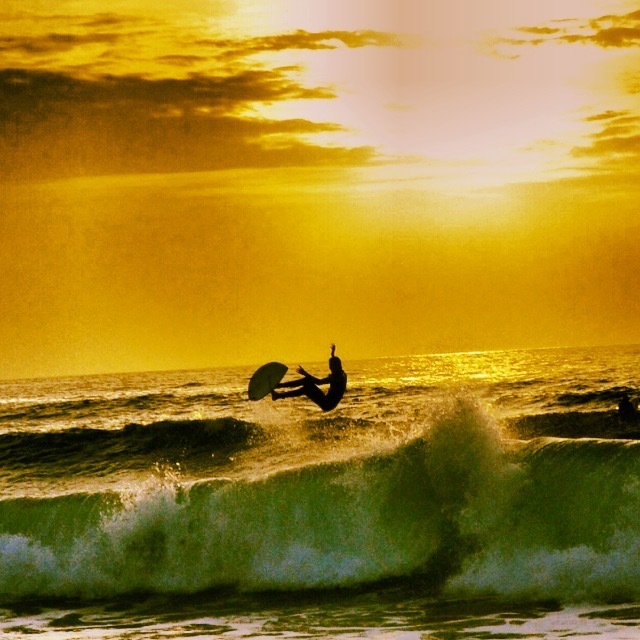 Though our mate Mark is now a main player in the Grants 1856 crew in his previous career he spent a lot of time ‘in a tin can below the water living in an artificial atmosphere powered by a nuclear reactor’ as he himself puts it. And theres me thinking I was cool having had a Summer job at adidas. So given these credentials (and the fact he can probably kill me in a nano-second with his bare feet) I’m going to forgive the fact that in this favourite five he’s replaced art with ‘trainers’. 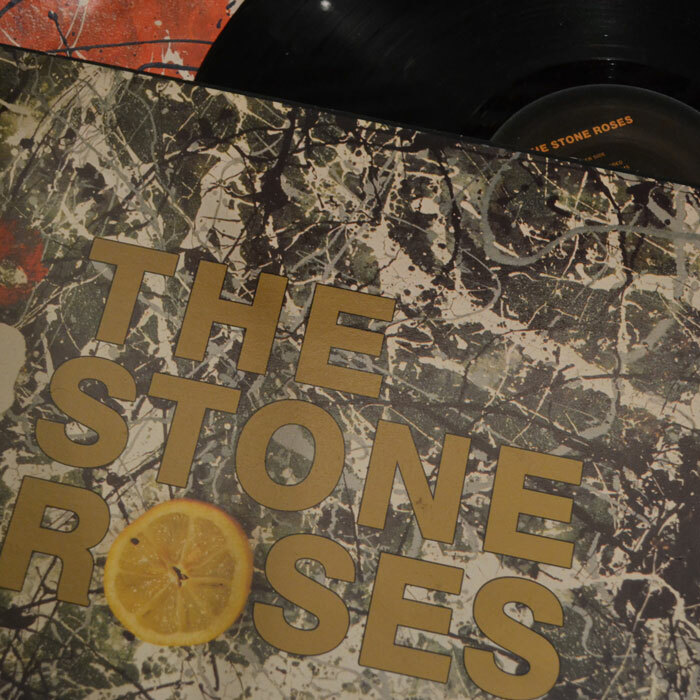 This is tough as I’m a massive lover of all kinds of music with an eclectic mix of records in my collection but my heart lies with one particular album thats always had a precious place for me and its The Stone Roses – The Stone Roses, it takes me on a little journey from start to finish evoking adolescent memories of swigging white lightning out of the bottle and smashing in 20 Benson and Hedges id pinched out of my dads cupboard with my childhood friends whilst watching live in Blackpool 89 all walking round the room like monkeys thinking we were Ian Brown, as well as its sentimental values its an ace album musically there isn’t a bad tune on it, the artworks not bad either is it. Im seldom walking about in anything else, some would say I’m a bit of a trainer whore and I’ve got a fair few pairs in my collection and they’ve got to be clean all kept in boxes. I was Adidas all the way until a few years ago i crossed over to the dark side and fell in love with New Balance. 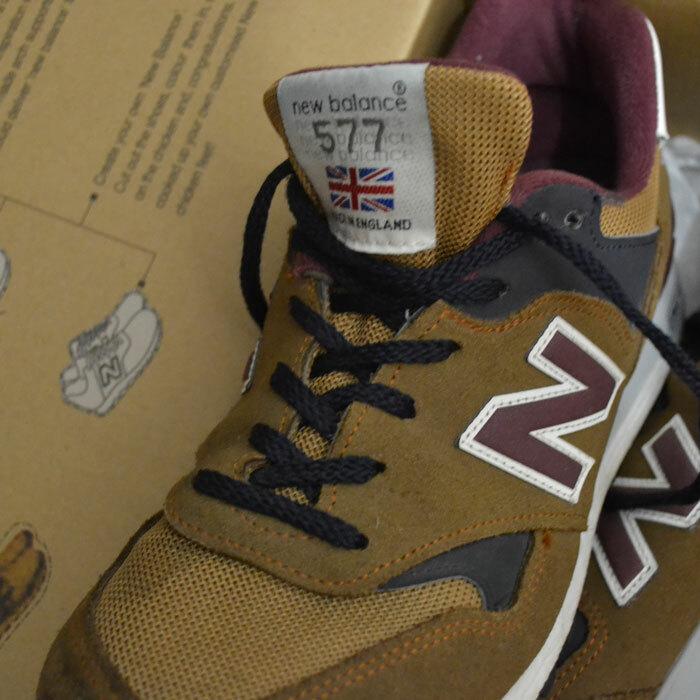 Ive not looked back since, 577’s Made In England being my favourite which for me is another plus I’m all for stuff being made here. 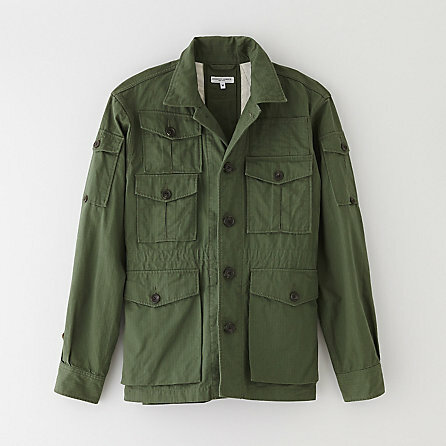 Again I’ve got a fair few but my favourite is the Engineered Garments Expedition Jacket it looks the absolute business and its suitable for all occasions, robust, built to last and more pockets than even Mary Poppins could fill. In fact thinking about it its a shoplifters dream. Its even got two massive pockets on the back. 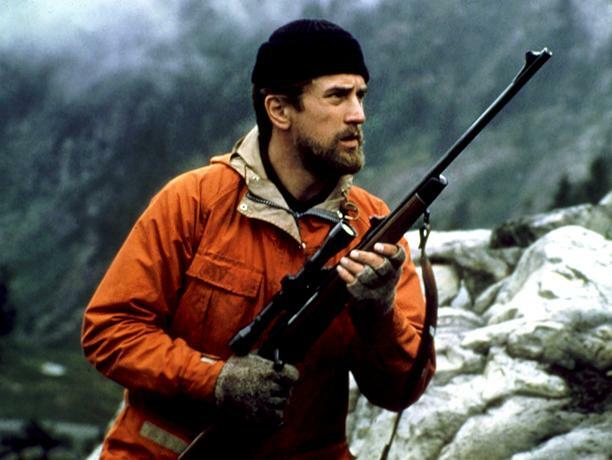 Now this has took some thought, Ill have to go with the Deer Hunter belter of a film full of all sorts war, love, pain, friendship and De niro who doesn’t like the guy weather and that orange cagoule thing he wears is a little special. Taking pictures and funny enough thats now my job even better still I get to take pictures of clothes, who would of thought id go from nuclear submarine to fashion photographer in a year funny old life isn’t it.